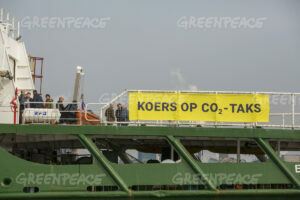 Hey Buddy!, I found this information for you: "Milieuorganisaties: ‘Koers op CO2-taks die werkt’". 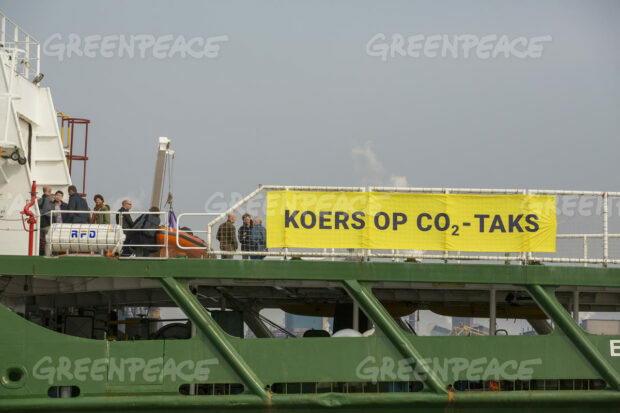 Here is the website link: https://www.duurzaam-ondernemen.nl/milieuorganisaties-koers-op-co2-taks-die-werkt/. Thank you.